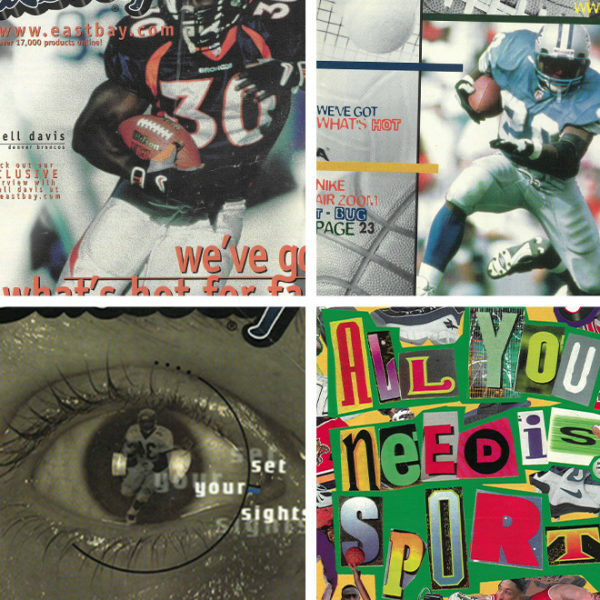 Since day one, Eastbay has been proud to offer you the hottest shoes around. We are your Yeezy destination. 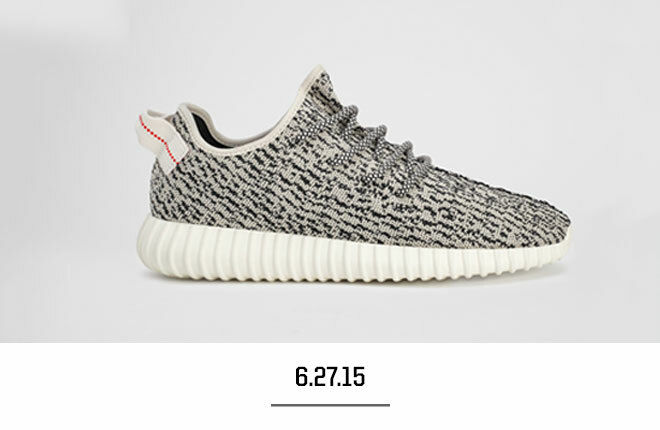 Check out the timeline below to view Eastbay’s journey with the popular kick by Kanye West x adidas Originals. 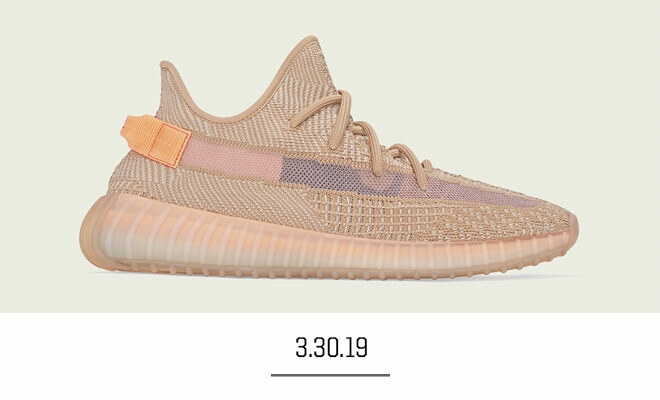 The Yeezys on the timeline below are no longer available for purchase. 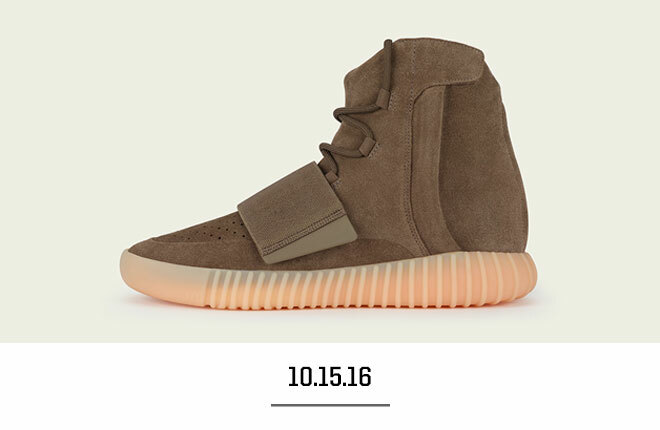 The newest colorway from Kanye, ‘Clay’ features an earthy tone with a pale orange hue on the heel tab and midsole. A sheer band runs through the middle of the upper on the outside of the foot. The grey and white ‘Static’ colorway features a mesh band on the outside of the foot and was released in both a reflective and non-reflective version. 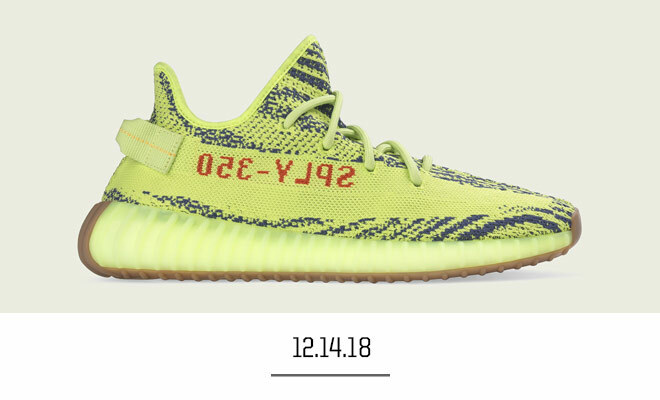 A bright addition to the Yeezy collection, the ‘Semi-Frozen Yellow’ colorway has dark grey stripes contrasting on a yellow knit. Released on Black Friday, the ‘Sesame’ colorway features a light tan knit. The White/Core Black/Red colorway is back for round two. The soft yellow tones of the ‘Butter’ colorway made this a must-have for serious sneakerheads everywhere. The light blue, white, and grey Yeezy Boost 350 V2 ‘Blue Tint’ arrived. 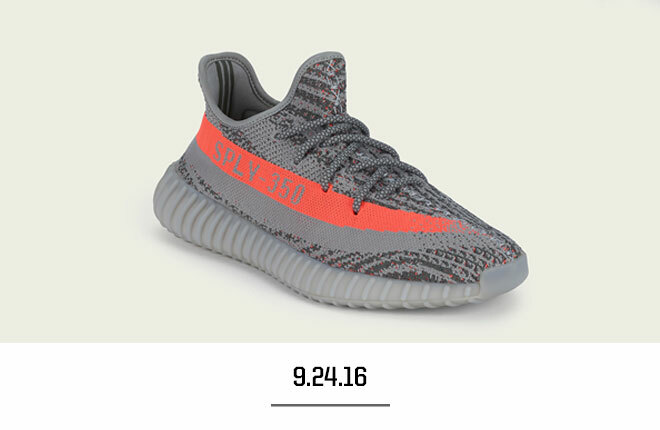 A remix of the original ‘Beluga’ colorway dropped. 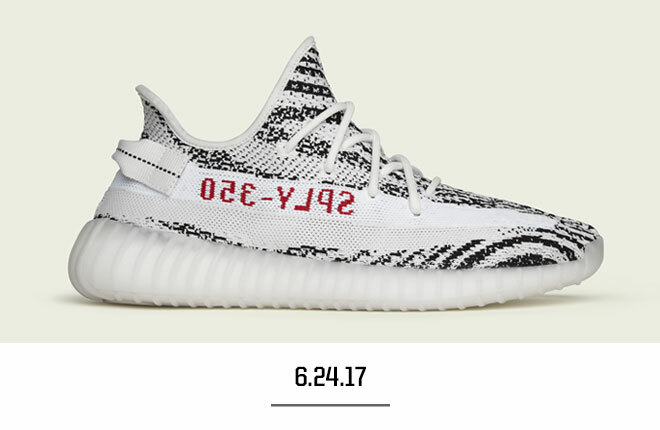 The popular and highly coveted ‘Zebra’ colorway returned. A new colorway dropped featuring bold red lettering. A fifth Yeezy Boost 350 V2 dropped in a fresh black/white colorway. 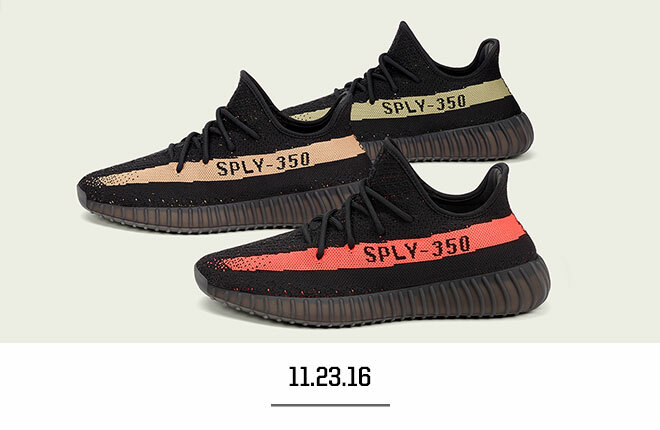 For the first time ever, three Yeezys dropped at the same time. Our second Boost 750 dropped in a fresh new ‘Light Brown’ colorway. The beloved Boost 350 returned with a fresh stripe in the original ‘Beluga’ colorway. 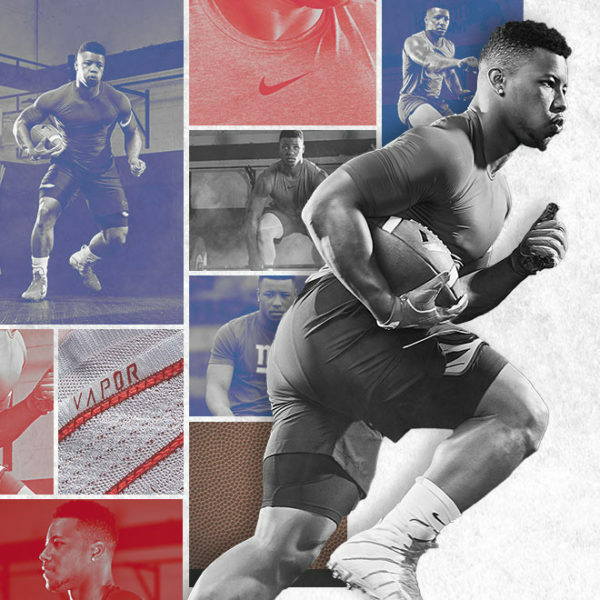 Eastbay was the only retailer authorized by adidas to carry the football cleats. The very first Yeezy was restocked in the popular ‘Pirate Black’ colorway. A third Boost 350 released in a hot new colorway — ‘Oxford Tan’. 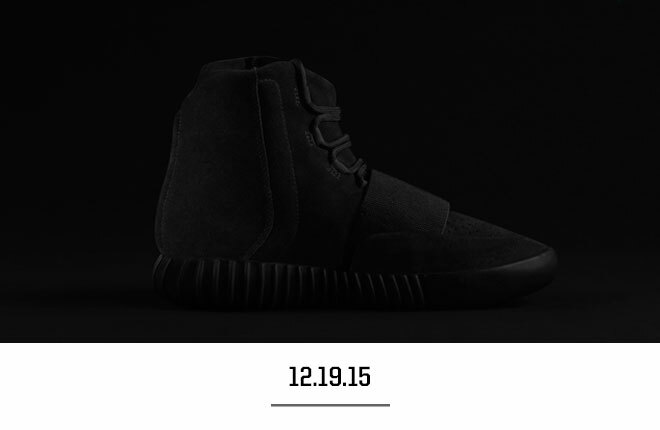 The very first Boost 750 dropped in all black, from upper to outsole. One of the most iconic colorways — ‘Pirate Black’ — dropped for the first time. 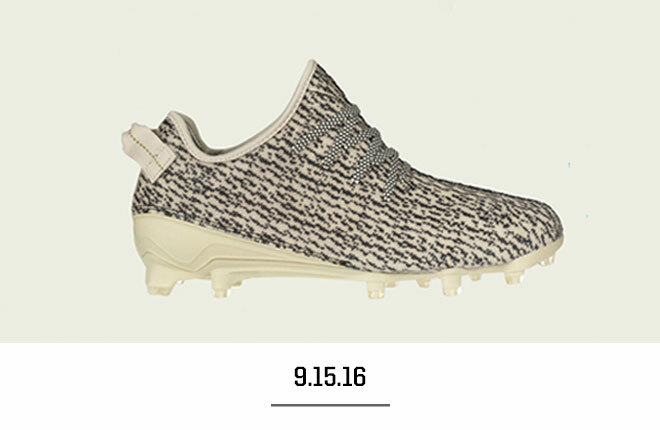 Our very first Yeezy dropped in the ‘Turtle Dove’ colorway. 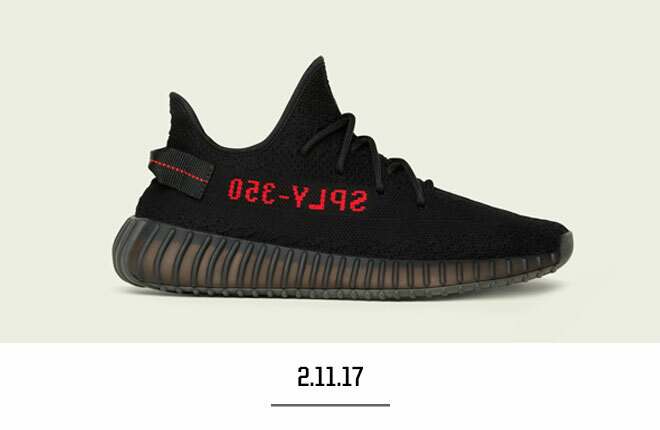 Although these Yeezys are now history, stay up to date on upcoming releases via the eastbay.com Release Calendar. I’ve been wanting to get a pair but too hard, I hope I can get one on the release date. 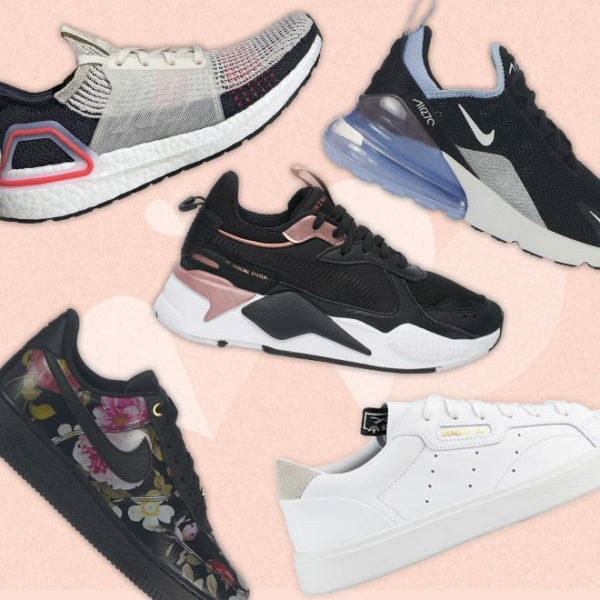 This is a nice shoe from adidas, Kanye is a great designer, and Yeezy should be one of the greatest shoe on this world, it change the sneaker history, and have a big effect to Nike and other competitor. 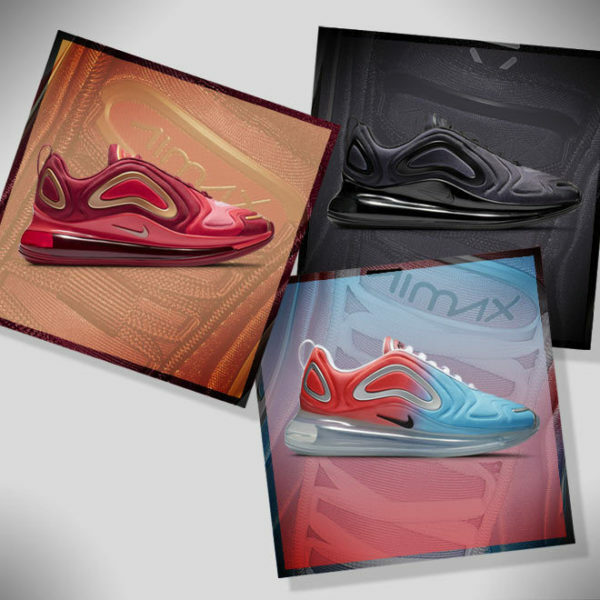 I have a dream, and wanna to have a shoe of this. 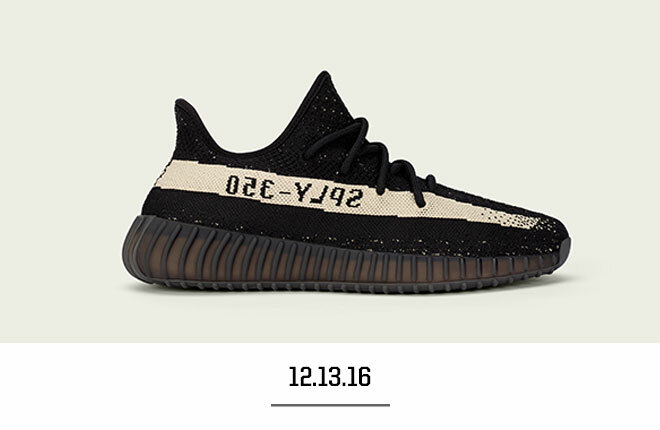 I want to have yeezy black and white colorway this christmas i want to have one size 6.5 us please grant my wish. How much? And how can I get them? Fill me in on how to be ready to purchase these. 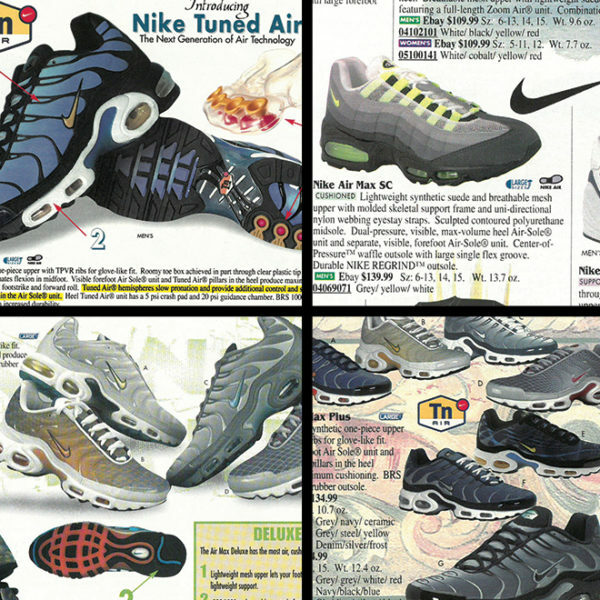 You advertise the release day when then the shoes are already gone. What’s the “secret?” Drawing or something? I want to be ready this time. Wish I could get a pair for Christmas , size 10.5 or 11! So hard to get these!!! I already had one ..! But I want one more black & red ..! How can I do ? So you will be able to get them online? Or is it in store only? i have tommorow birthday im from austria (Salzburg)!! They will retail for $220 + Shipping and applicable taxes. 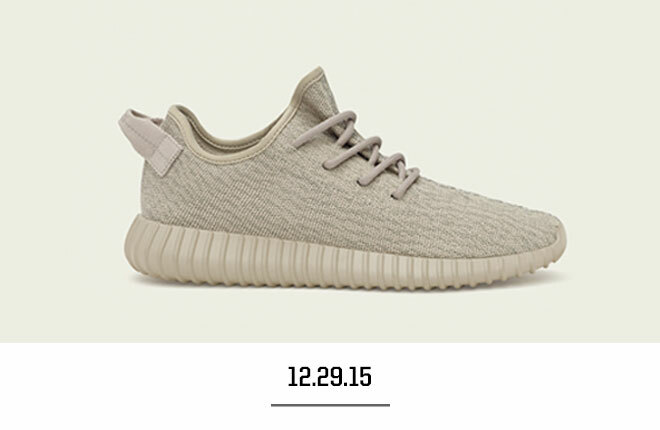 The Yeezy’s will retail for $220. Yes, we will release them online only at 10 AM Eastern Time on Saturday, 12/17. I really like the design, please give me a pair yeezy. 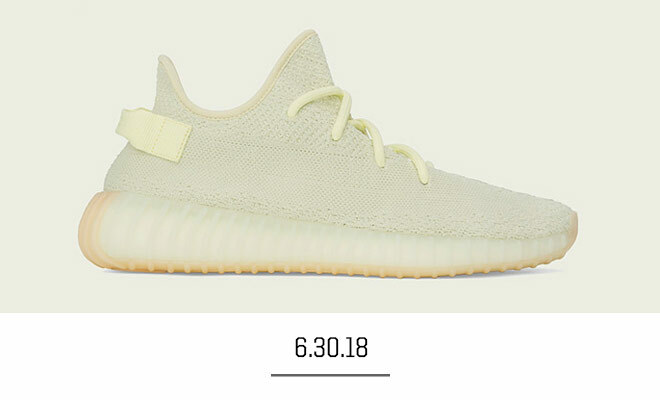 On that day when they release, how do I order them and how much are they going for? 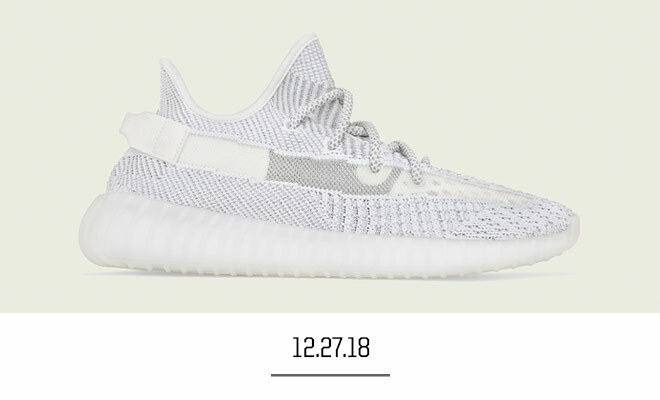 They will launch on 12/17 at 10:00 AM EST. I was trying to purchase a pair through the app last month & as soon as the countdown ended, the shoes were marked sold out! I guess better to get in line on a computer. We will be releasing them online at 10 AM Eastern Time on Saturday, 12/17. is there size UK 4.5 available? 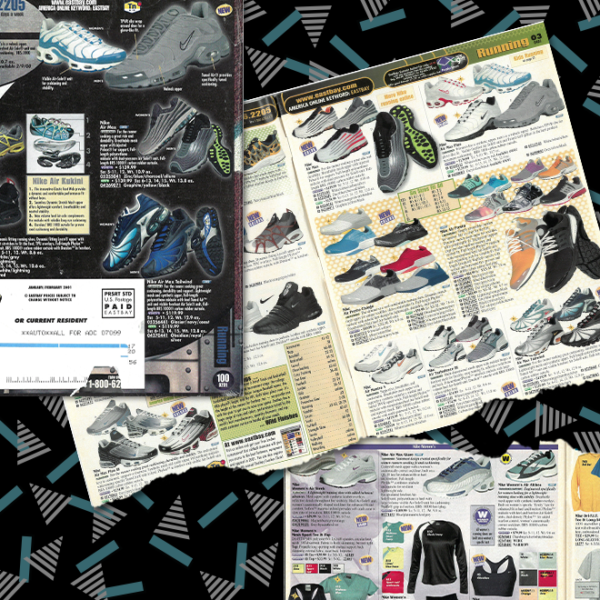 You may have gotten that message if all of the size you were trying to add were in other carts at that time. 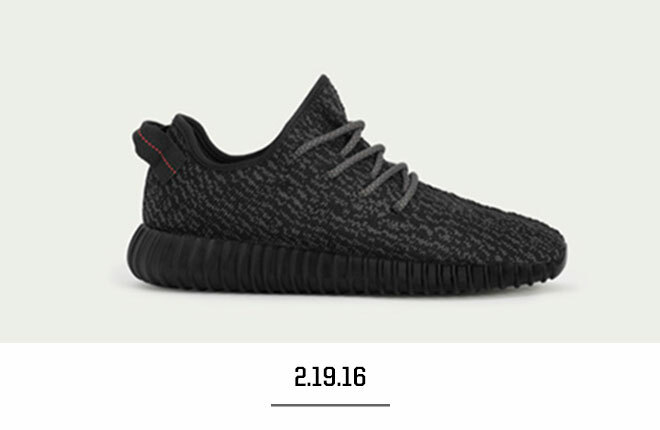 We are very sorry, but the Yeezy Boost have sold out in all sizes at this time. Gonna sell out to the boys again? Praying that I get these..
Will you ship them to Puerto Rico? 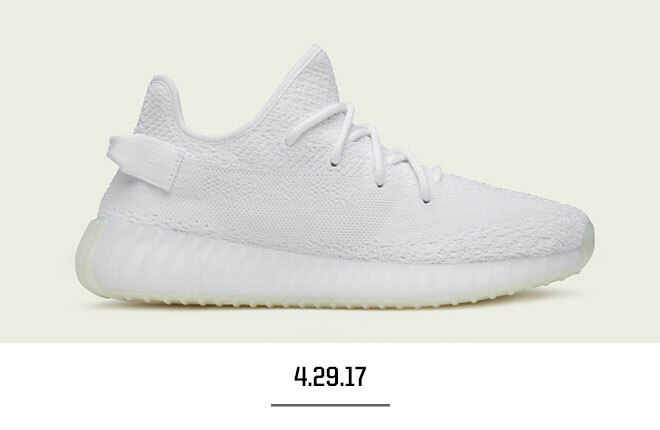 How can i buy the Adidas Yeezy? How am I gonna get it? I don’t see any raffles or something. It will be available on our website on 06/24/17 at 10:00 A.M. EST. How many pairs will be available on your site? We are sorry, but we cannot give out the precise numbers that we will have for the item. No one can stop me now!!!!!! But i never get to buy them, because you lock the page!!!! 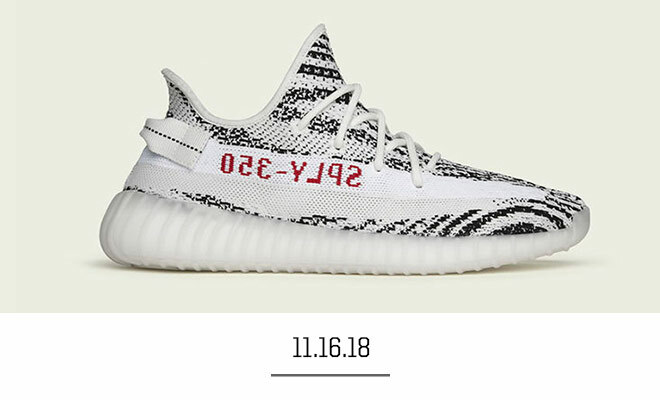 Will you guys be realeasing the yeezys on 11/25/17? 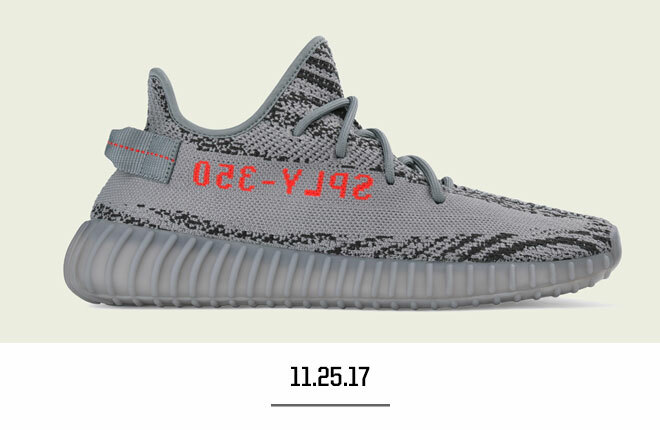 We will be releasing the ‘Beluga 2.0’ colorway on 11/25/17. Thanks! 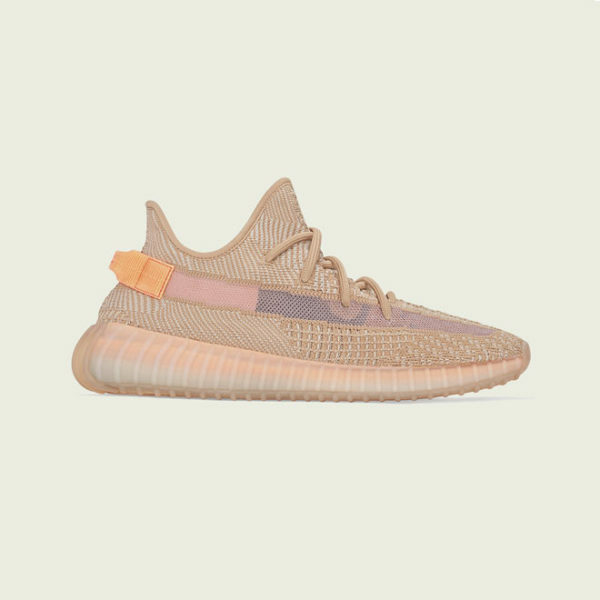 Yes, we will have the Yeezy on 11/25/17 at 10:00 A.M. EST on the website for purchase. The item may not be reserved. You may attempt, on 11/25/17, at 10:00 A..M. EST, to purchase the item off of the website. 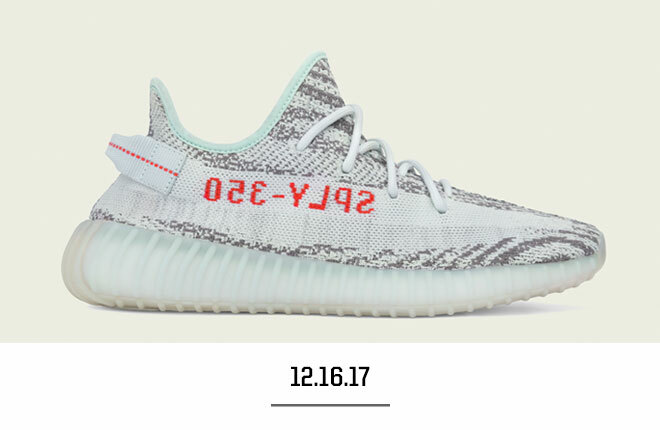 Really hoping to score a pair of blue tints!